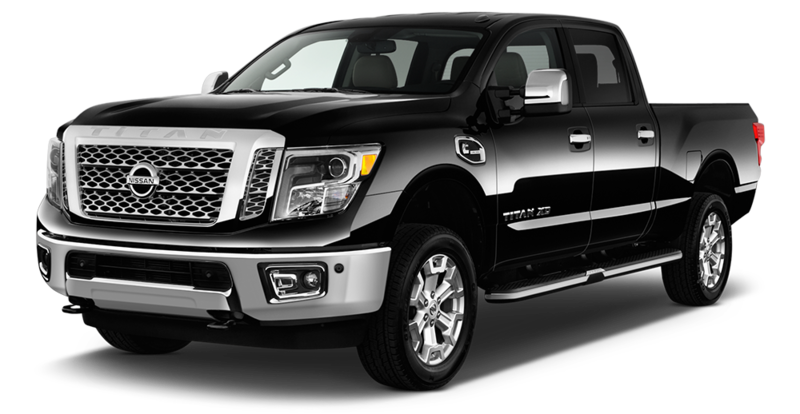 The new redesigned Nissan Titan XD is one of the most innovative and durable trucks on the market today. The Titan XD is innovative beyond its years, providing the technology that you would come to expect from a luxury sedan. The climate-controlled cabin can be controlled with just a touch of the button from your intelligent key system, which can remotely start your vehicle as well as control the temperature of the vehicle's cabin! The technology of the truck is functional as it is advanced, equipped with two 120V outlets one located in the rear of the interior’s cabin and the second located in the truck bed the Titan ensures that your laptop or power tools are always fully charged and ready for usage. The Nissan Titan XD is available in 5 different trims and plenty of different color options. Come in today to Quirk Nissan located in Quincy, MA and find the lowest Titan lease offers and the best prices around. While you are here take a Titan XD for a test drive!